I first met Shelton Steele and Mike West from the BBQ Island store in Phoenix, Arizona, in 2009. 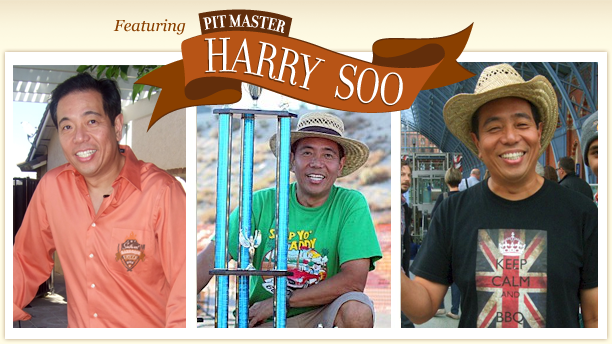 We hit it off right away as I was in Arizona to compete in my very first Arizona BBQ contest that was held in their store’s shopping mall parking lot. 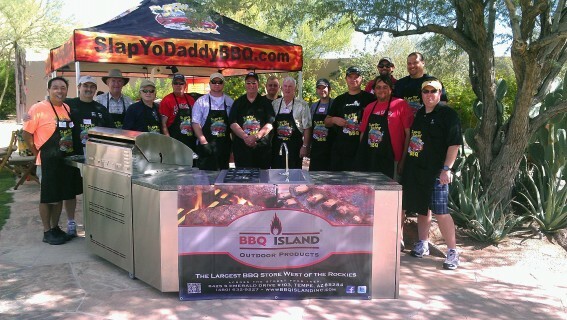 After our chance encounter, we found we had a lot in common and a strong desire to spread BBQ happiness in Arizona. 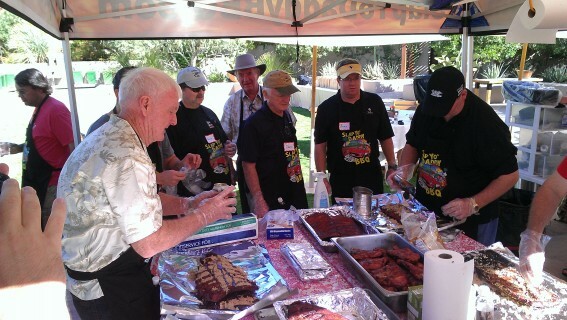 SYD had won the Arizona Team of the Year in 2010 and 2011 (in addition to winning the same in California) so they invited me to teach several sold-out barbecue classes at their BBQ Island store in 2011 and 2012. 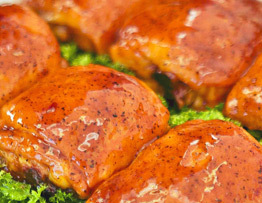 For those who have not been to BBQ Island, it’s the largest barbecue store West of the Rockies and a Mecca for barbecue aficionados. 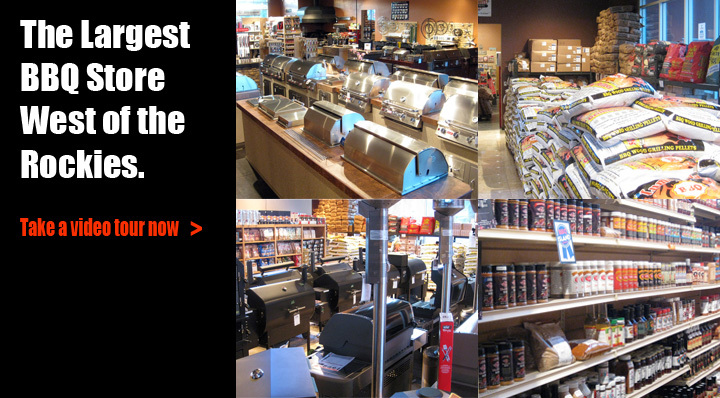 When you walk in, hang on to your wallet as you’ll be tempted with their vast array of products and items from ceramic cookers to stick-burners to pellet grills. I had always wanted to develop a class that would combine the best of the outdoor aspect of barbecue with the comforts of resort setting. 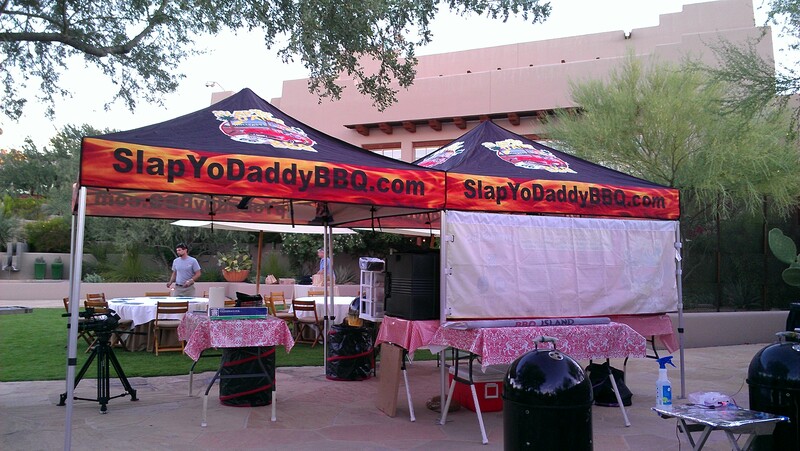 When I pitched the idea to Mike and Shelton, their eyes lit up because they knew of an ideal venue in Scottsdale in which to host such an event. They were also thinking of establishing a premier barbecue academy for the West to augment what they did at their store. Mike and Shelton got in touch with Christine Cline of the very tony Four Seasons Troon North in Scottsdale and the idea became a reality on October 20, 2012, when Slap Yo Daddy taught the first inaugural class on behalf of the Southwest Barbecue Academy created by BBQ Island. The event was also sponsored by DCS Grills and Meteor Barbecue Ware. The class covered about 20 items in half a day and everyone had a great time. 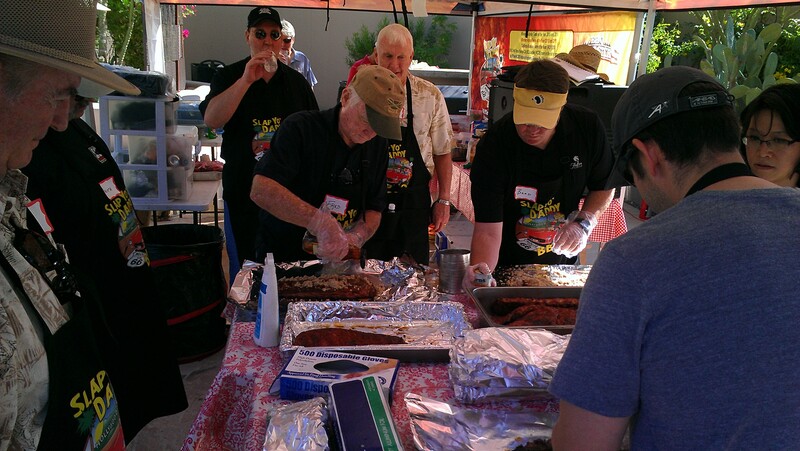 You can also see the pages from the Southwest Barbecue Academy website for more information. Stay tuned for more developments between Four Seasons, BBQ Island, and Slap Yo Daddy BBQ. Great goods from you, man. I’ve take into account your stuff previous to and you are simply extremely magnificent.